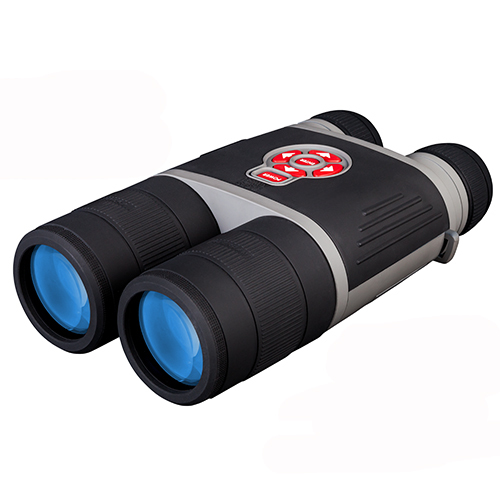 Bushnell has an active $30 rebate going on Trophy XLT binoculars and scopes through December 31st, 2015. Bushnell is well known for their rugged gear that is matched with affordability. Backed by the Bushnell Bulletproof Moneyback guarantee, you can’t go wrong. Check out Bushnell gear at RCS Optics. Click here for Bushnell binoculars or Bushnell scopes.